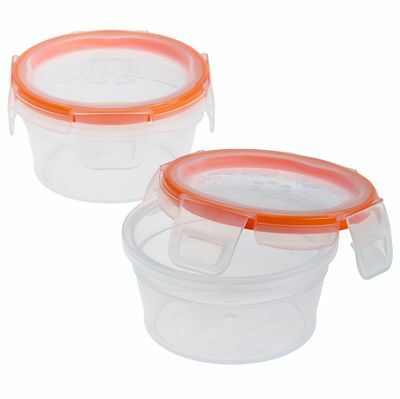 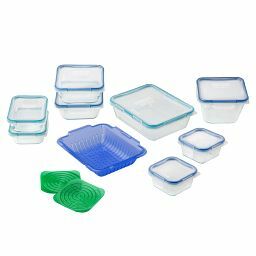 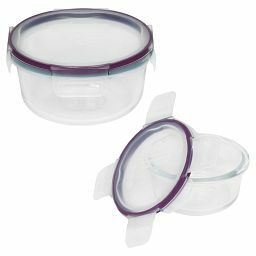 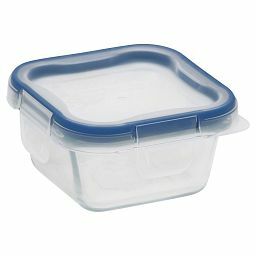 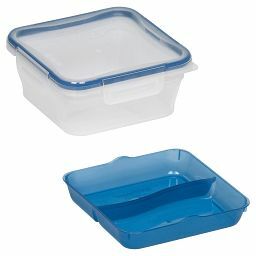 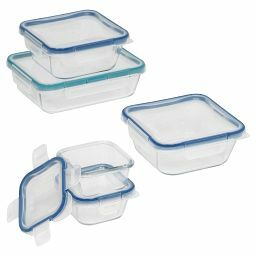 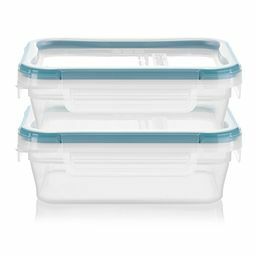 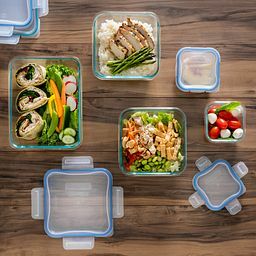 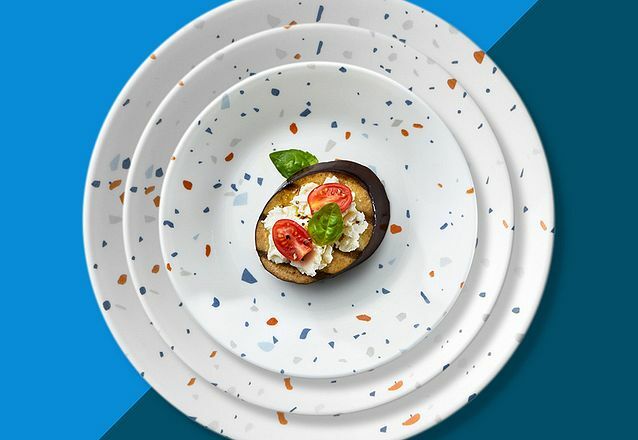 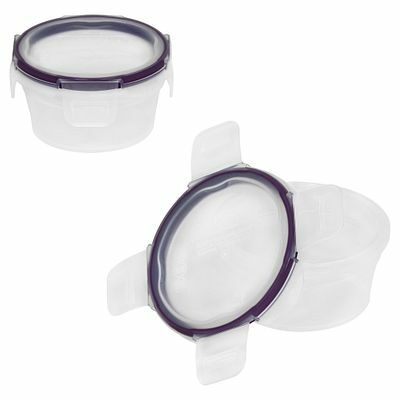 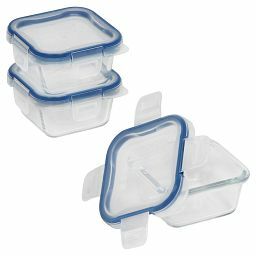 Double up with a pair of our most popular compact food-storage containers. 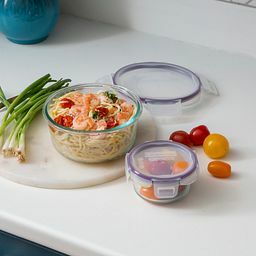 You’ll find countless uses for these best-selling compact containers, from taking condiments to a party or stacking prepped ingredients in the pantry or fridge. 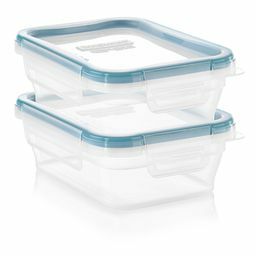 Snap-on lids ensure airtight, leak-proof storage, and a Write + Erase label makes it simple to keep track of what’s inside.